Order your quality photoprint of "Polar Bear Relaxing Churchill Wildlife Management Area Manitoba" now! Photo of a Polar Bear relaxing on his stomach on the snowy landscape in the Churchill Wildlife Management Area in Manitoba. 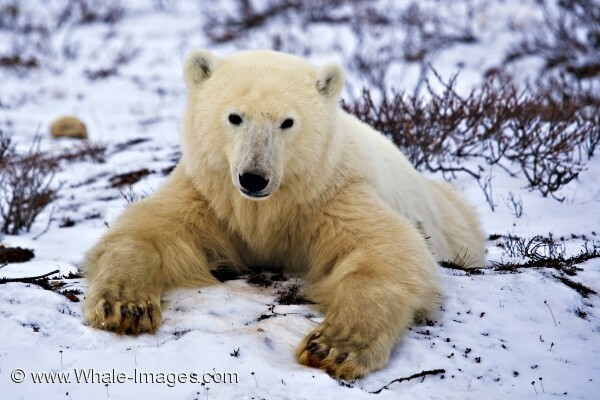 "Polar Bear Relaxing Churchill Wildlife Management Area Manitoba" photoprint!